 Social INK Contact Us - Drop Us A Line. Get In Touch. We're Here To Help. 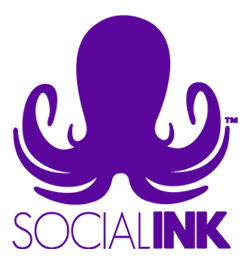 We’re here to help optimise your social media marketing. Create stunning content for you. And promote the socks off your brand. Fill in the form and tell us what you need. We’ll be in touch before you’ve had a chance to find a Googlewhack.